Join the renowned Traditional Irish Tenor Paddy Homan for this special 1916 commemorative concert at Wexford Arts Centre on Sat, Oct 1. Originally from Cork and now based in Chicago Paddy sings the songs which helped light the fuse for the 1916 rising and that great journey for Irish Independence. These songs give the musical narrative of Ireland’s road to independence during that period. 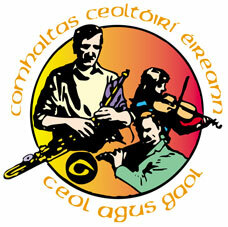 Presented in 2 acts with a 3 piece band of the finest Irish traditional musicians from North America. The concert has an 8pm start. Adm €15. Tel 053 9123764.